This post is sponsored by Marley Coffee. 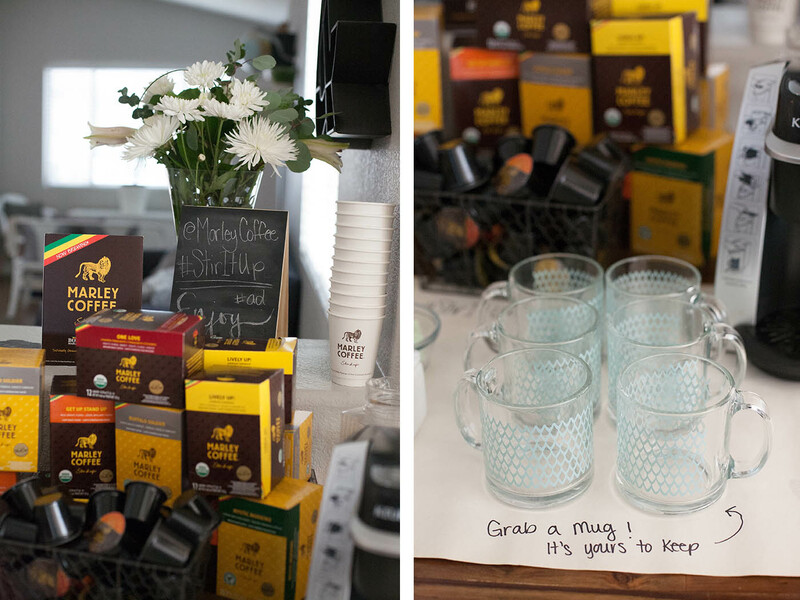 This last weekend I had the pleasure of hosting a Marley Coffee party for some local bloggers! 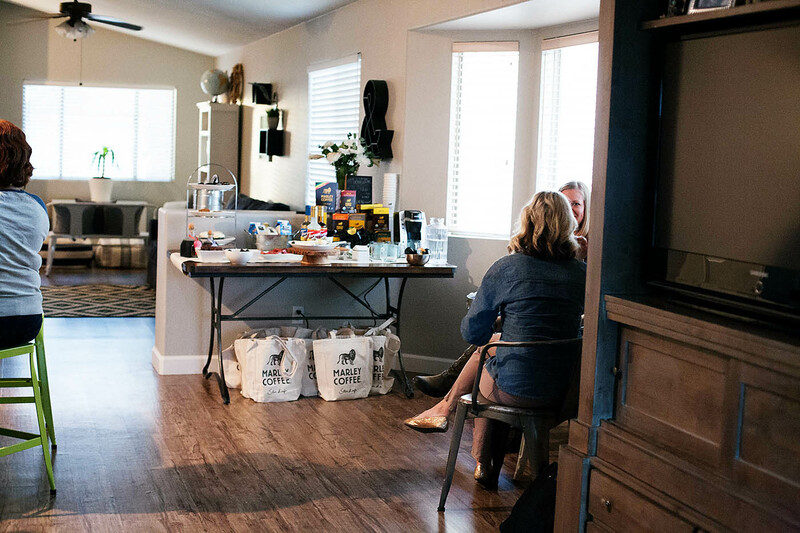 We got to hang out, chat, tweet, instagram, eat, drink and learn a bit about Marley Coffee. If you’ve never heard of it Marley Coffee was founded in 1999 by Rohan Marley (Bob Marley’s son) after he purchased a coffee farm in the Jamaica Blue Mountains in part to help support farmers and the economy of rural Jamaica. Marley Coffee is sustainably sourced, ethically grown and artisan roasted. 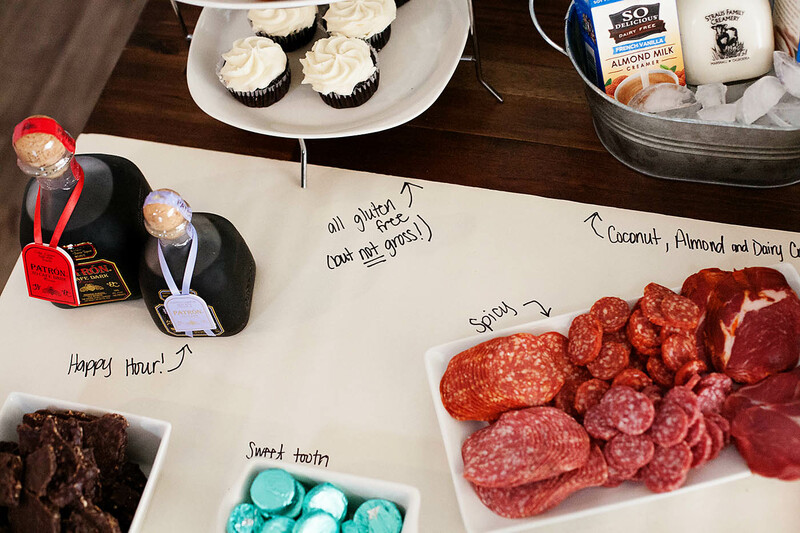 I can tell you from experience (and from comments at the party) that even the single serve capsules taste great! I am a Chemex brew type of girl but I was seriously pleasantly surprised at how good the single serve cups were! I think Buffalo Soldier ended up being my favorite, but they were all great. 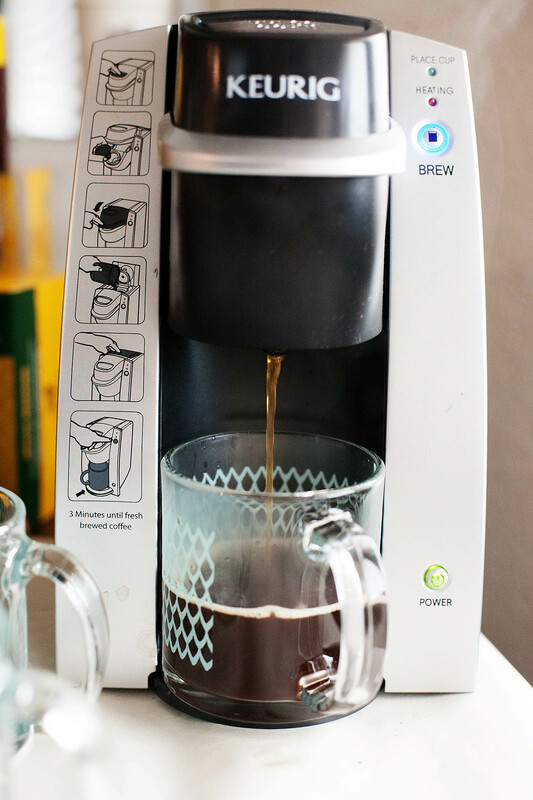 Marley is transitioning all their existing K-cup compatible products to the EcoCup Capsule this summer and will be one of the first brands to market with this recyclable single serve solution. I love that they’re doing this because the single serve market continues to grow but there are already SO many capsules in landfills (enough to circle the earth over 12 times). 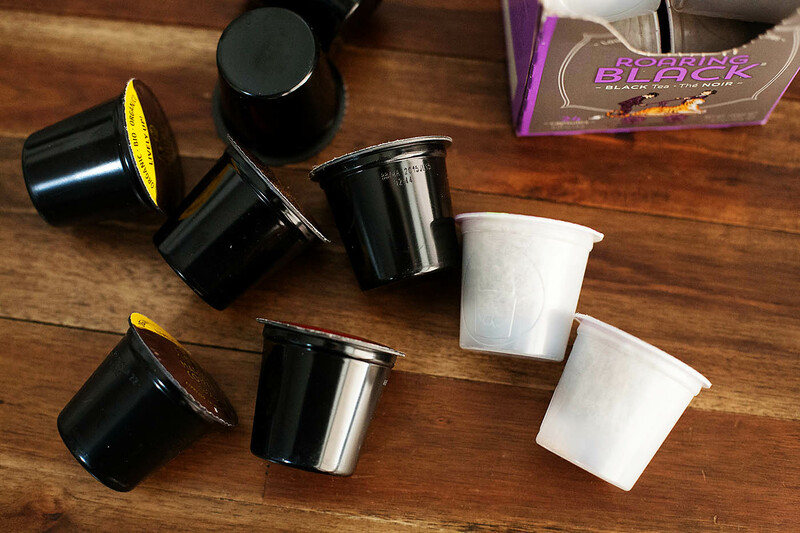 Here’s what an EcoCup Capsule looks like compared to the current capsules (you can just peel off the tab and toss the plastic cup into the recycle bin). 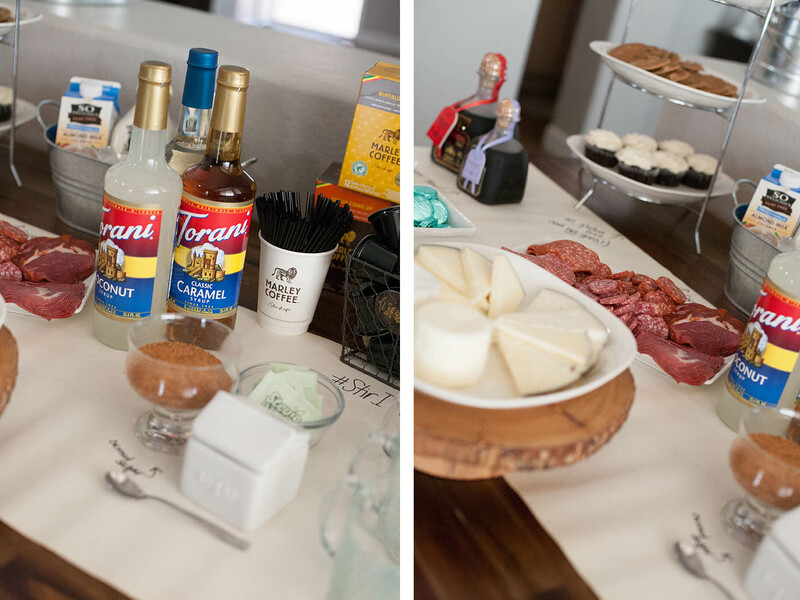 Back to the party – I loved hearing what everyone thought of the coffee and it’s always fun to catch up with other bloggers! Not only does Marley Coffee make amazing coffee they give back with every purchase! 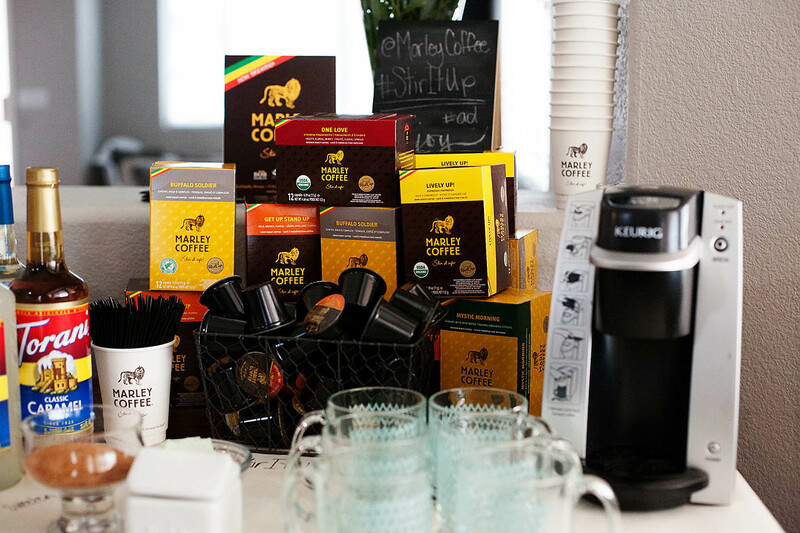 For each single serve capsule that is purchased, $.01 is donated to the Waterwise Project, an initiative to help clean the river in Sidamo region and improve lives and communities in Ethiopia where Marley Coffee sources beans. 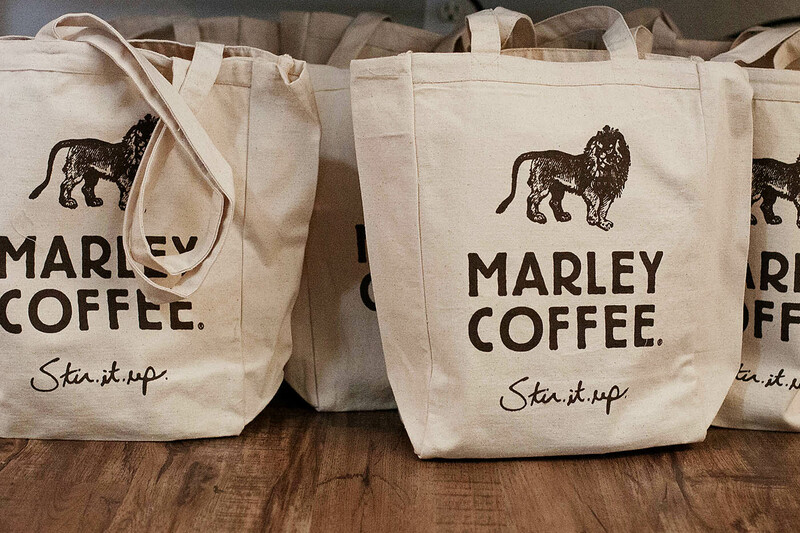 You can check out the Marley coffee site to see where to buy it locally. Here in Phoenix I’ve bought it at Fry’s and Whole Foods so far, but they are available in quite a few other places including online. 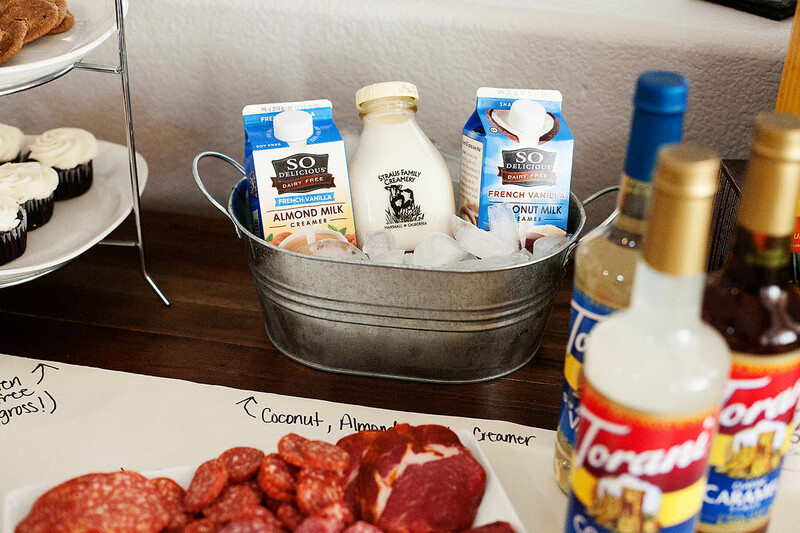 I even have a $2 off coupon for you! 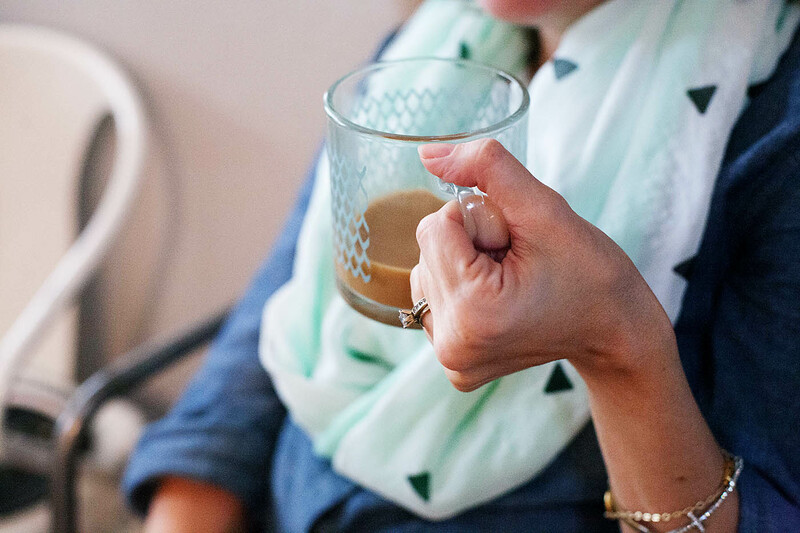 Are you a big coffee drinker? 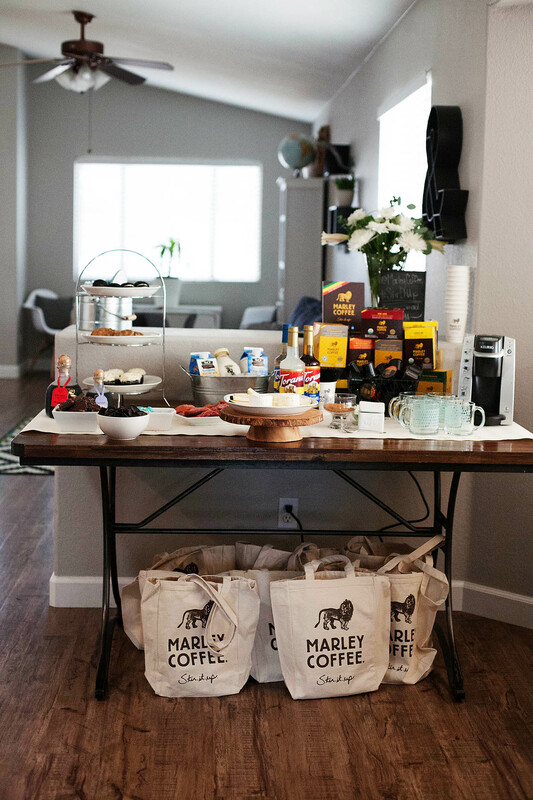 Have you ever tried Marley Coffee? beautiful photos. thanks for having me, it was so yummy and fun to catch up!